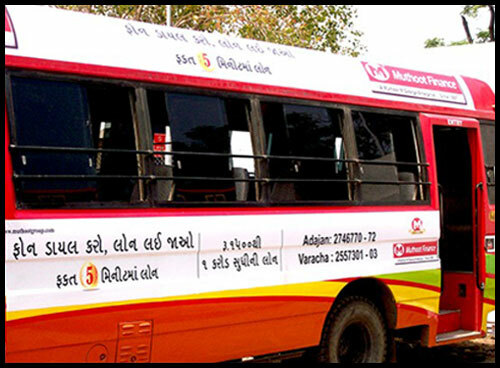 Traffice Awareness Booth is a relatively new medium of outdoor advertising. It can be installed in major Traffic Signals & Roundabouts. it gets more attention time as people have to wait for atleast 2-3mins for the green signal. This helps in Advertising for brands which create narrative Ads or Ads which require time to read and understand. 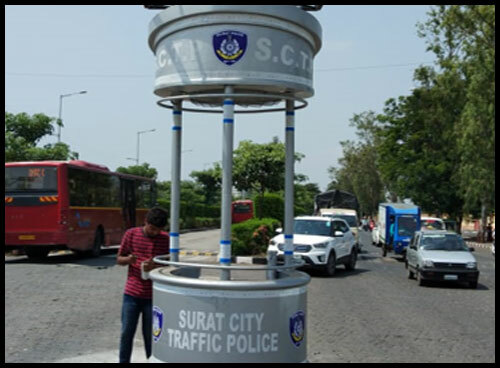 Traffic awareness booth also helps in improvising brand image as the company spreads road safety tips. 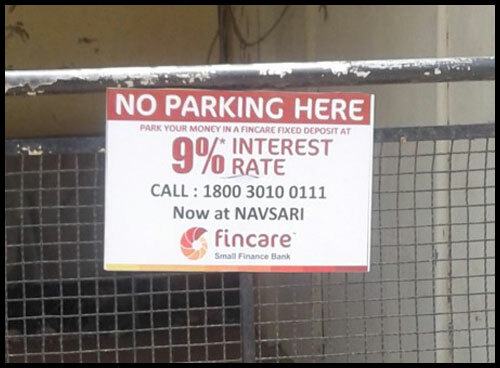 No Parking Boards are a type of Advertising which is economical as it is kept on the gates of societies and residencies for long time and it helps residents in decreasing vehicular parkings. It helps in creating brand awareness over the time. It can also be effective for companies which provide services like pest control, internet, plumbing, etc.